Of all the odd patterns I’ve discovered through my study of food in modern literature, fruit and vegetables as victims of circumstance is probably the one I like best. Meat, since Upton Sinclair’s The Jungle (1905), had its battleground drawn between the forces of good and evil. But produce, it would seem, was contested land. Breaking free from the cornucopia and vanitas imagery that played out in paintings over and over again from the Dutch Old Masters onward, the vegetable in particular was portrayed in new and unusual and almost unrecognizable ways, frequently being destroyed by man’s (or woman’s!) hand: decaying, tortured, forced to adapt and survive in unfriendly conditions. Be a modernist. Try it yourself. It’s winter and raining and your imagination has nothing better to do to combat the Christmas onslaught of kitschy, rehashed icons and themes. Promote, as M. F. K. Fisher did, a tonic of mixed leftover vegetable juices as a tasty treat. She fooled no one. 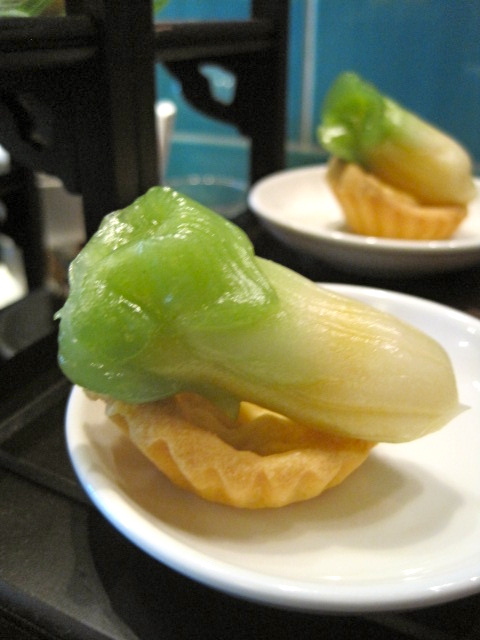 Would you have better luck with an apple-paw paw-drumstick cocktail? 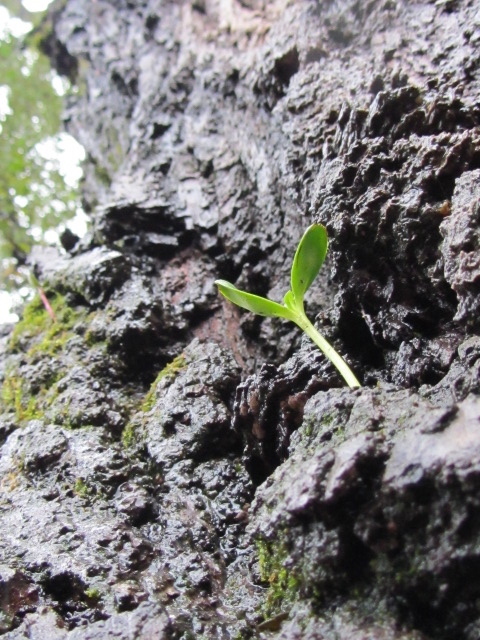 …or is it dormant, exceptional, whole in its fragmentation, full of promise? Sandor Katz! I was so delighted to host him here at the University of Oregon. 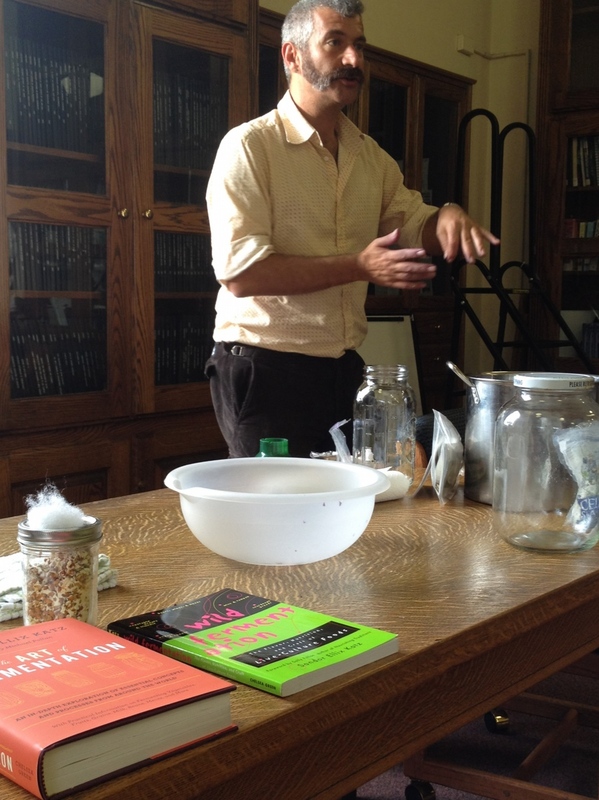 He gave a great introduction to fermentation to students in the Clark Honors College library (with a sauerkraut demo), then spoke to a huge crowd on Friday evening, November 16, on fermentation through the related lenses of culture, co-evolution, and community. The student event was packed with 30 people, who were treated to samples of fermented vegetables, sourdough bread, and cookies made by the PNW Local Food Honor College CHIP freshman interest group led by the dynamic Paul Metzler. 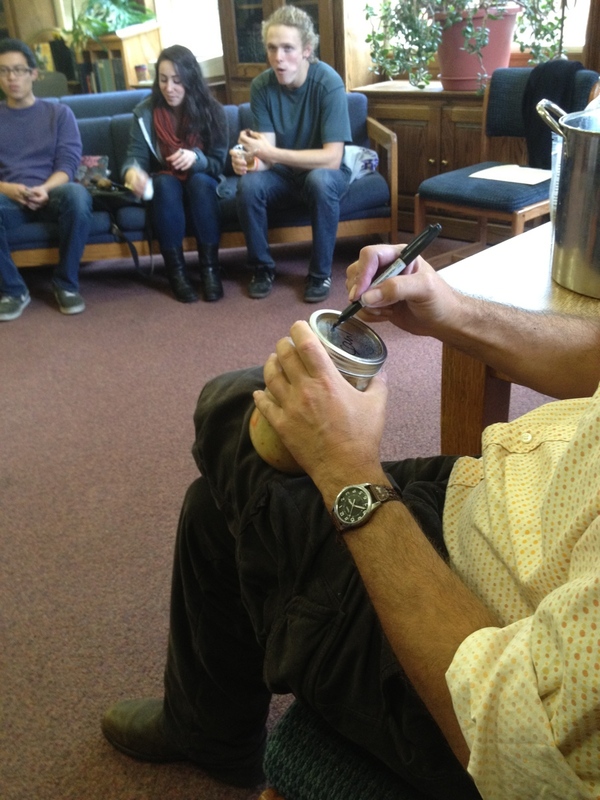 One grad student even brought a jar of sauerkraut for Sandor to sign. It was a model event, complete with a charming speaker and an appreciative audience. 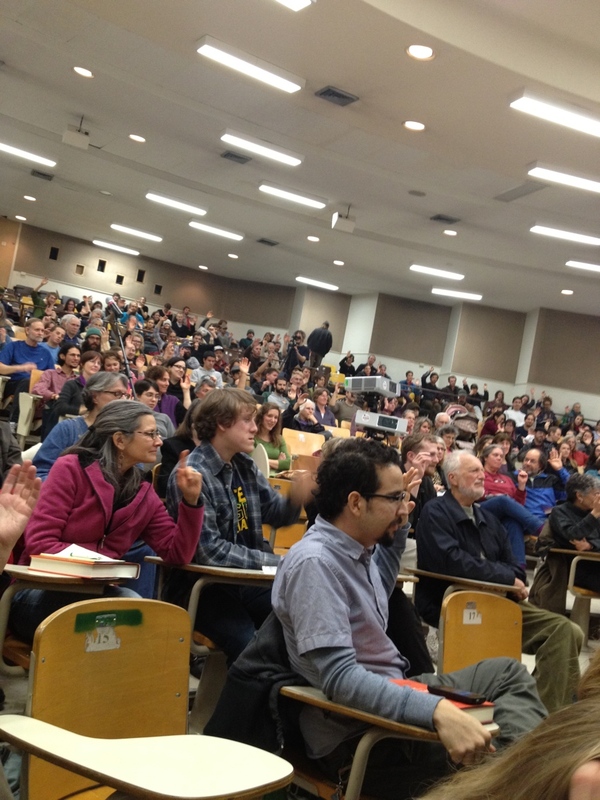 I could feel the love emanating throughout the 400 or so people in attendance at the big lecture. 400 people! We nearly filled Columbia 150, the biggest classroom on campus. It was really one of the highlights of my career, and I was honored to make it happen. We had a slight glitch with the books available at the event. Everything was ok with Sandor’s new book, The Art of Fermentation, but the cool little ‘zine version of Wild Fermentation, not the wonderfully comprehensive book pictured above in green, was ordered. 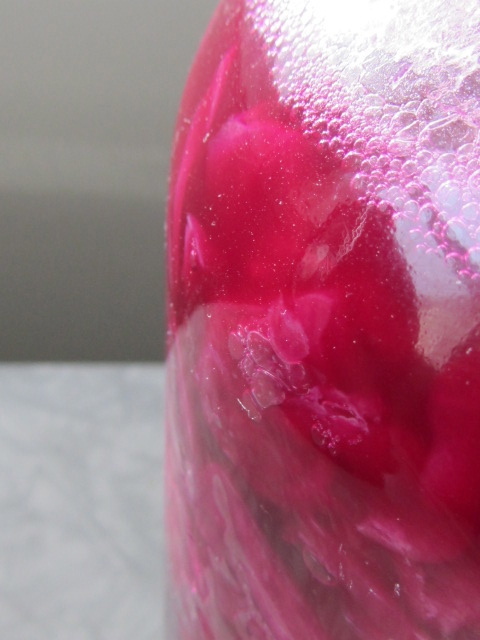 If you’d like a copy of the book version of Wild Fermentation — and you certainly do, as it’s one of my favorite preservation books and a charming, unique perspective on preserving all kinds of unusual foods in Sandor’s former, quirky, intentional community in Tennessee — please it order via his website at http://www.wildfermentation.com. 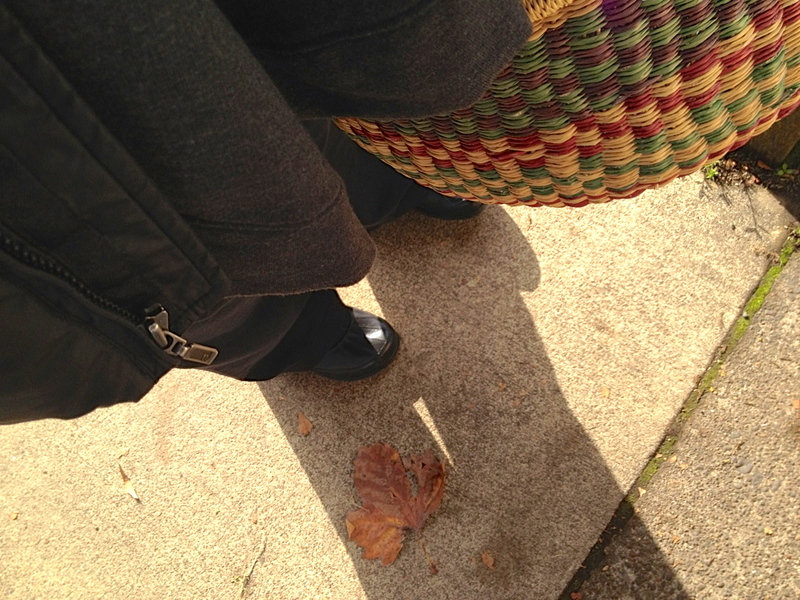 Everywhere we went, people seemed to know he was there and gravitated toward him with little gifts and good wishes. We chatted with scholars, brewers, cooks, food industry people, farmers, even a filmmaker. 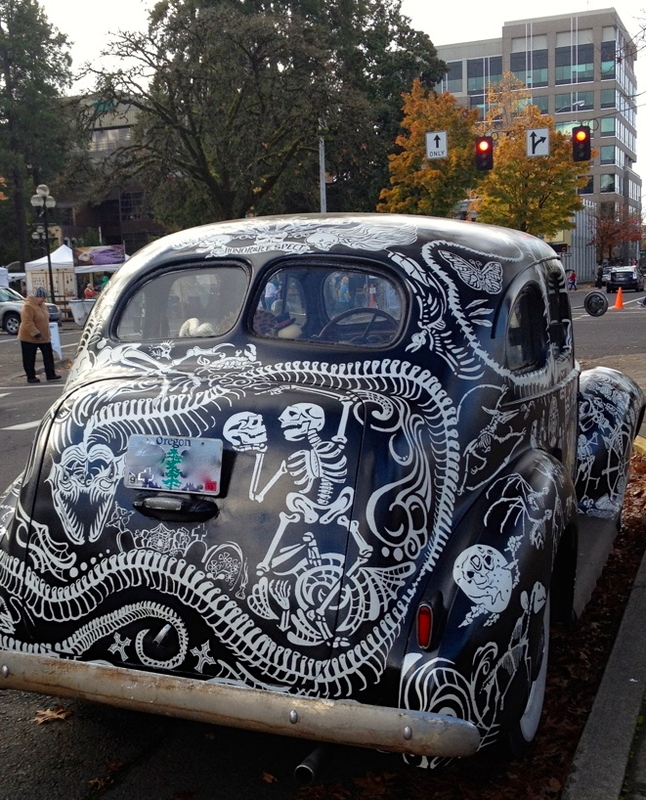 And it gave me faith in Eugene again — sometimes I think we’re a bit too laid back and passive, but I was reminded that there are all kinds of creative passions bubbling up around town. 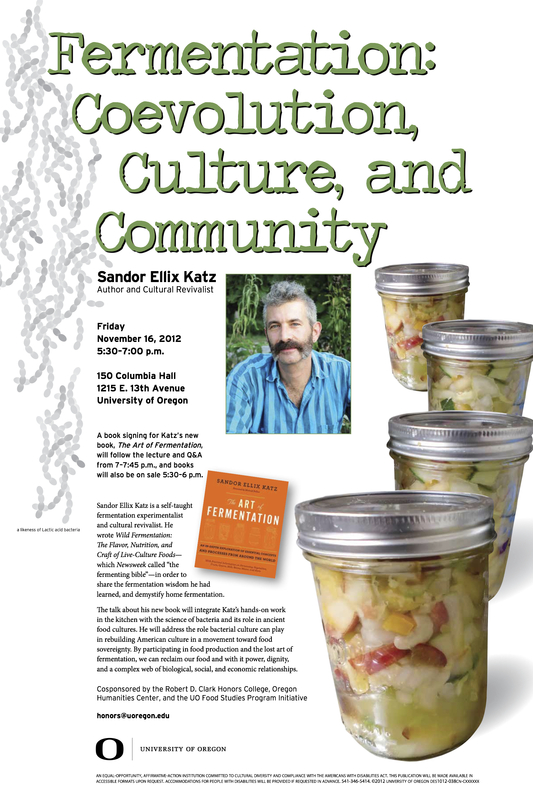 Sandor was absolutely right when he said in his lecture that ideas can ferment, too: the excitement about new ways of understanding food can actually change a community. I’m seeing it happen with my own eyes, and god, I’m so privileged to be a part of it. The reception dinner was marvelous; Tiffany made the ultimate sacrifice to stay behind and prepare a ham smoked by Mark, with sides of fermented chow chow, ginger spoon bread with polenta, stuffed cabbages that I wish I were eating right now, and a slab pie with apple and quince. I’m mentioning all this because it was the best catered food I’ve had in Eugene by far, so I’m hoping you will consider them for your holiday gatherings and beyond as they try to stay dry this winter and raise funds for a brick-and-mortar restaurant. Thanks, Sandor, for sharing your knowledge and perspective with us here in Eugene, and we hope you’ll come back and visit us again soon! Join Ryan and Jennifer tomorrow at noon on Food for Thought for a chat with Megan and Tim Stevens of Vanilla Jill’s Frozen Yogurt, Eugene’s expanding froyo empire! For our call-in segment, we’d love to hear from our favorite restaurants and food shops: what specials will you have for Thanksgiving dinners, either take-out or eat-in? It’s a date! Food for Thought on KLCC Sunday at noon (PST) on 89.7FM in Eugene, or its sister stations in Oregon, or live on the web. Don’t forget to pick up your Thanksgiving produce at the last outdoor market of the Lane County Farmers Market today and the Springfield outdoor market tomorrow. There will be winter markets open and flourishing all through the dark months (and do patronize these guys, since it’s a wet, cold commitment), including the Hideaway Bakery market. See more info about dates and times for all markets here. You can also stock up on locally produced pantry goods, like flour, whole grains, beans, and other storage vegetables, at the Eugene Fill-Your-Pantry event on Sunday, November 18. Last day to pre-order is November 13 — see more info here. 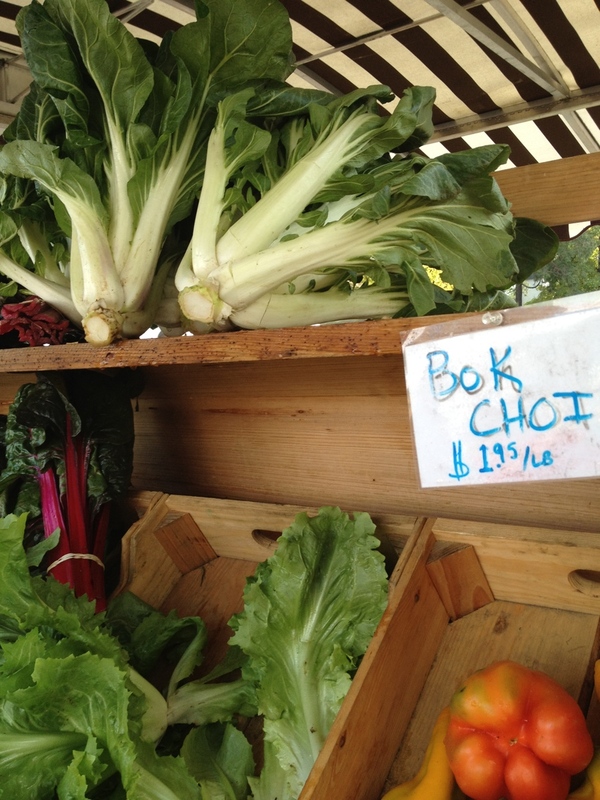 Bok choy and frisée from McKenzie River Farm (see above). Chinese cabbage from Groundwork Organics. While you’re there, don’t forget to pick up some fresh new ginger (!) and garlic, and I’ll give you a good white kim chi recipe in a few days. Asian pears from River Bend Farm. They also have excellent cider. Annette’s farm will be open for a while yet, and she’s selling u-pick HUGE Asian pears for 70 cents a pound. This is a steal. 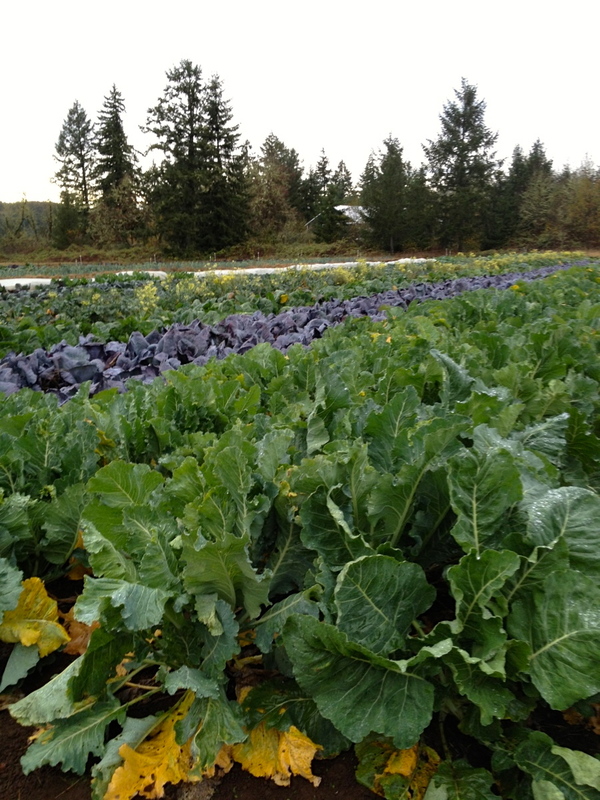 Brussels sprout stalks from McKenzie River Farm or Winter Green Farm. 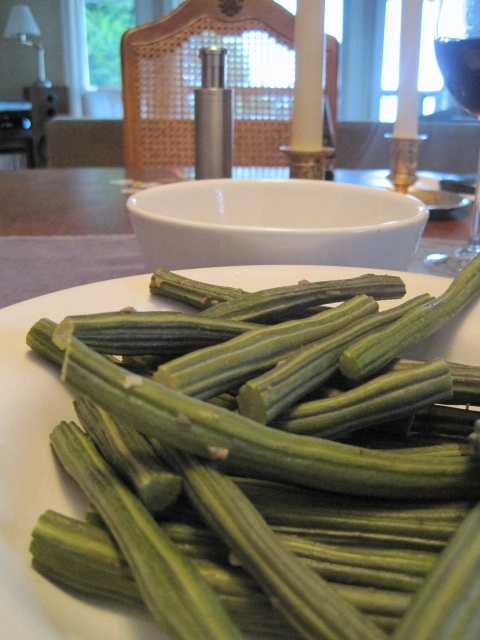 Winter Green also has burdock, great for a Japanese salad called kinpira gobo, made with shredded burdock and carrot with sesame oil. Fall snow peas at the flower and vegetable vendor next to Groundwork Organics. They also have Brussels sprouts with large, succulent heads, or so said the Gourd Patch guy last week as he showed me his score (the last one). The Gourd Patch guy’s exceptional quince, as previously reported, but also his singular medlar. Yes, medlar. 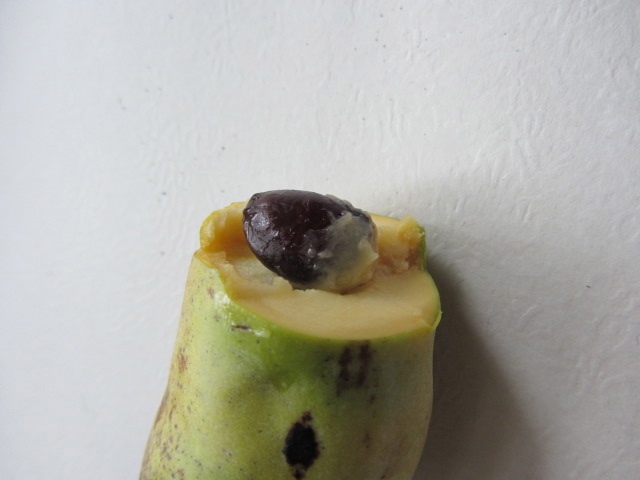 I am still waiting for his pawpaws to ripen on my windowsill. Medlar is in it for the long haul. If you’re a medlar fan, let me know, you rara avis. Celery! Several vendors have it, and it’s best now after the rain. 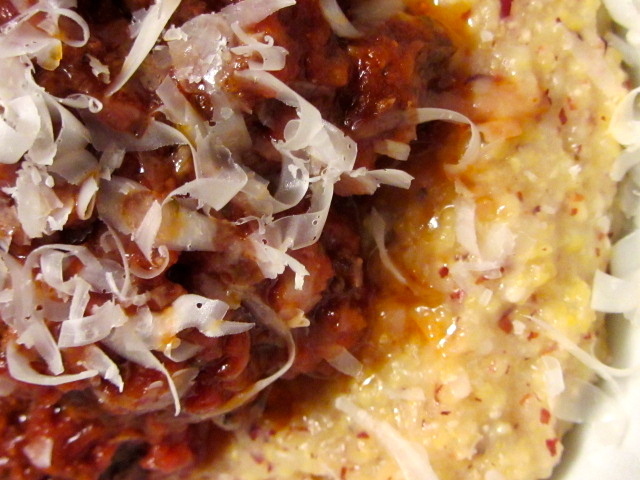 Coarse-milled corn polenta meal from Lonesome Whistle. It’s a brilliant mix of red and gold corn, so you can really see and taste the corn bits. They’ve got finely milled corn meal for those interested in a less hearty texture, and they were concerned that the coarse grind might dissuade customers, so they gave me a bag and asked me to try it out. I think it’s a winner; it’s unusual and we really enjoyed polenta with a bolognese sauce (above) and cheesy roasted corn polenta muffins. The savory muffins would make a great single-serving stuffing for Thanksgiving, I think. 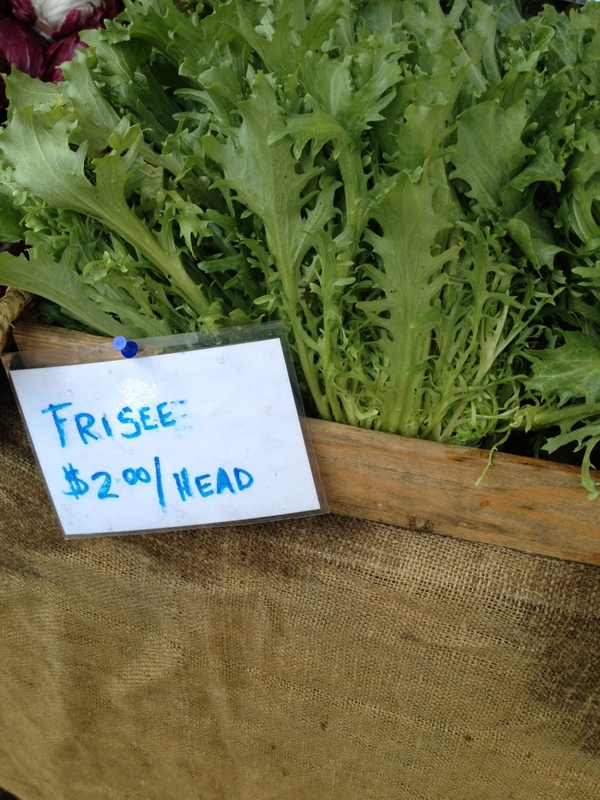 Cabbage and kale are best after the first frost, and we haven’t seen that yet, but buy them now. 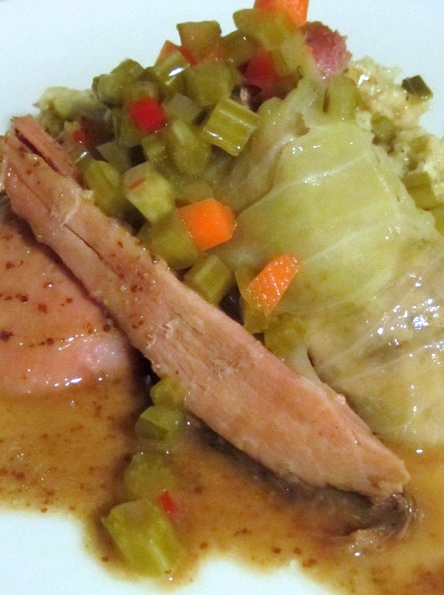 Great eating in a bean soup or mashed with some yukon gold potatoes. White Russian kale, the most beautiful, sweet kale on the market, from Ruby and Amber’s Organic Oasis. 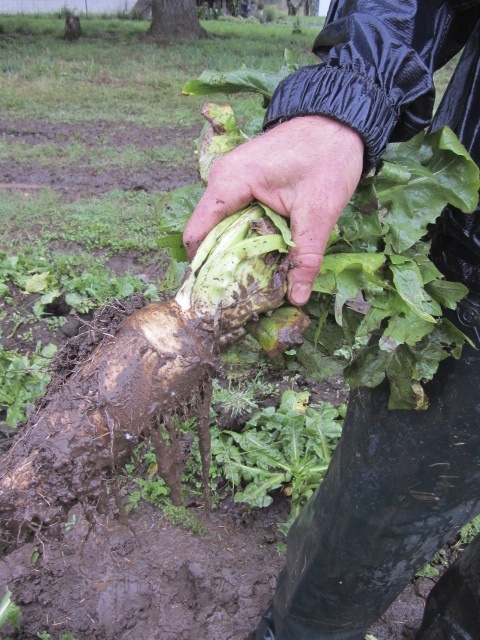 It looks like the more common ruffled purple-stemmed Russian kale, but has white stems and is far tastier. Apple cider-rosemary-Granny Smith apple sausage at Biancalana pork growers. Their pork sausage has a finer grind than Long’s, and that’s a nice change. The apple is wonderful, and this sausage would be particularly good in a stuffing. Dave told me they have turkeys and chickens available this year, as well, so do inquire. Meadowfoam honey from Camas Country Mill. If you’ve never had meadowfoam, try it. It has an unusual taste of vanilla caramel or burnt sugar, and is gathered from a local flower grown commercially. 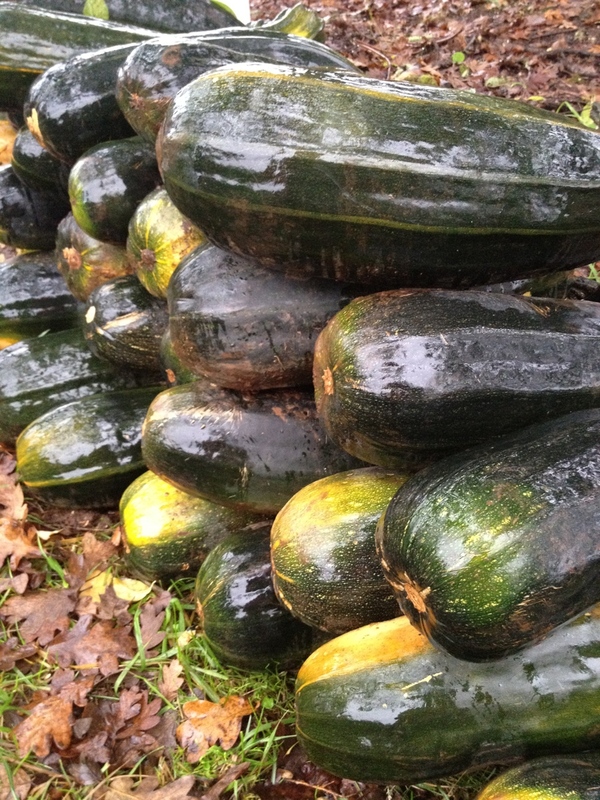 Don’t forget winter squash can store in a cool place for quite some time. My favorite is Oregon sweet meat squash, with its pumpkin size and shape, and pale blue skin. I cut it in big chunks with the skin on, then roast it and freeze it. Makes terrific pies and soups. Leeks and cauliflower and fennel for a soup with all of these elements. I saute some sweet onion in butter, then add chunks of cauliflower, fennel and leek (remove the green part of the leeks first and wash the white/light green parts well) and simmer in milk until soft. Then I use a hand immersion blender to mash everything up, pour in some buttermilk and season the heck out of it with salt and white pepper, and serve with hearty bread. Sweet potatoes! These are a hard crop to grow and someone has managed to do it. 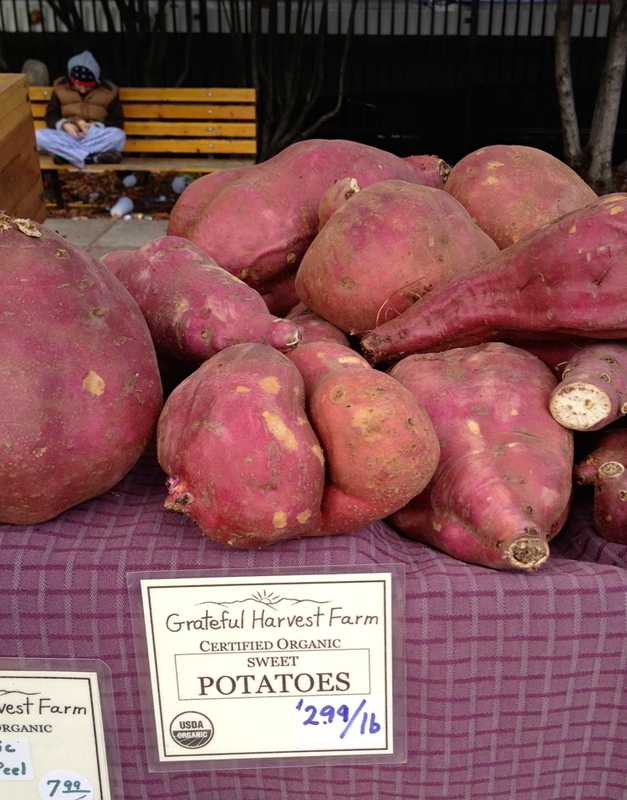 Grateful Harvest has massive, misshapen Japanese satsu-imo, my favorite kind, but there are also regular kinds, as well. Beautiful fingerling potatoes at SLO Farm. Brooks prunes, fleshier than Italian/Fellenberg prunes, from Raynblest Farm. 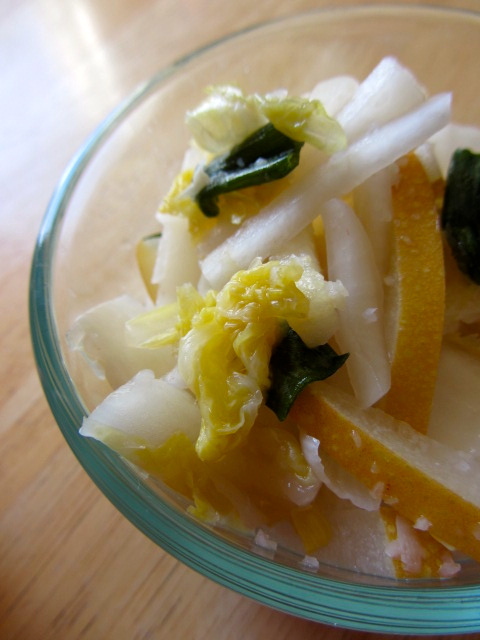 He also has local lemongrass and rangpur limes and, I think, Meyer lemons. Stock up. Liberty apples anywhere you can find them. 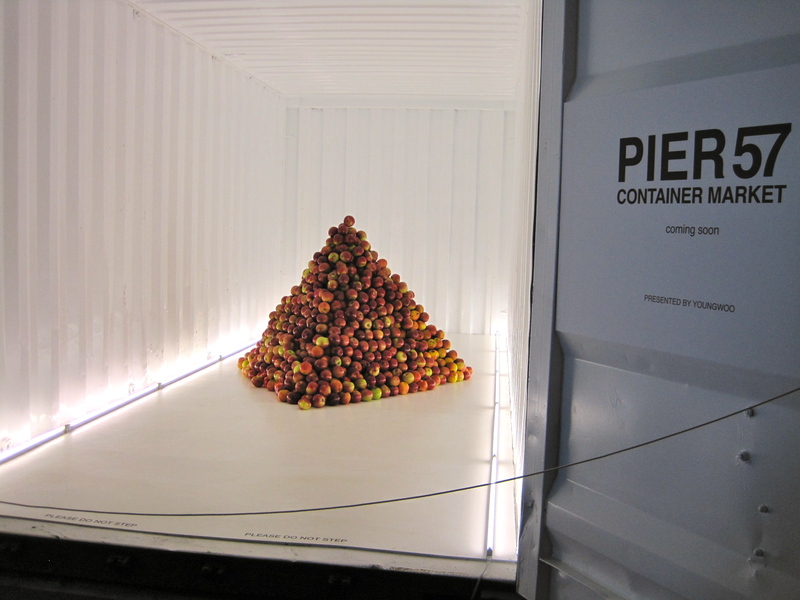 Any storage apples (ask the vendor), to be nestled in newspaper and packed in boxes in the coldest, most protected part of your house. Chervil. Sage. Fall radishes and daikon. Peppers. Concord grapes at Berg’s Berry Farm. The canneles at Caramel Patisserie. 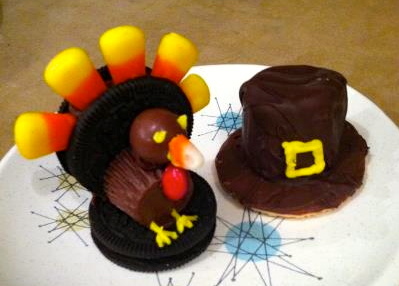 Order Thanksgiving sweets there, or opt for a Thanksgiving ice cream pie at Red Wagon Creamery! What are you buying at the market? Anything very special that I missed?